We’re very happy to have Malena Lott as our guest today. 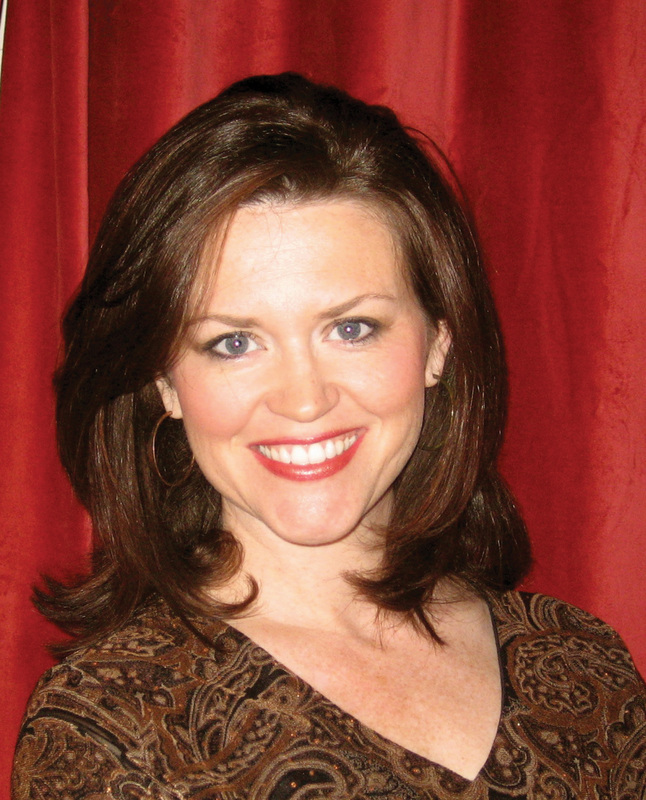 Malena is a wife, mother of three, and brand and marketing consultant from Oklahoma. Dating da Vinci is her second novel. Her first novel, The Stork Reality, was published in 2006. Malena invites you to join her on Facebook and Twitter, and to visit www.malenalott.com to read an excerpt, enter contests and read reviews. No bones about it. 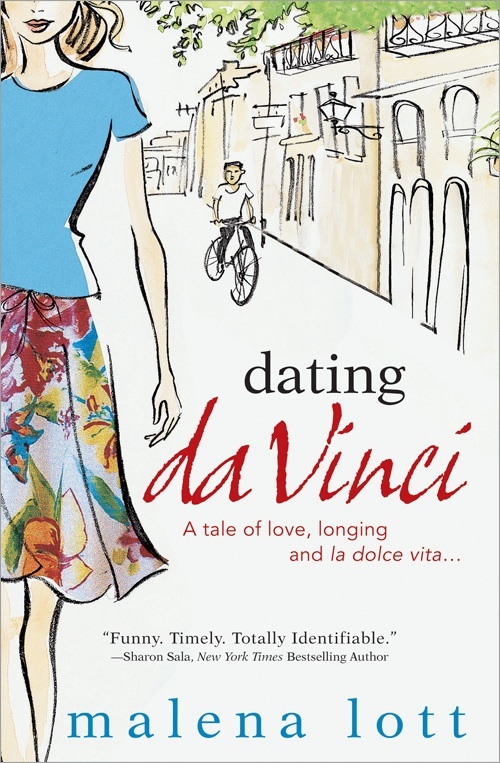 My new novel Dating da Vinci, a tale of love, longing and la dolce vita, is about someone stuck in grief, yet searching for joy. And, though I obviously hadn’t planned it that way, isn’t that what this election ended up being about? As a country, we’re stuck, and we’re looking for that rope in the quicksand to pull us out. I’d say “gloom and doom” just got served, with people voting for happiness, healthcare, jobs, prosperity, education. All good stuff. And it couldn’t come at a better time. If I recall, the holiday seasons should be about peace, love and, yes, joy. Now you have the choice to cast your vote for joy, by picking up Dating da Vinci to experience one woman’s renaissance (awakening), and perhaps ponder your own. I’m Malena Lott, and I approve this message. I vote for joy, too! Thanks for being our guest today on the ball, Malena. Hope is absolutely something we can all use right now. And I think the first step is to look for it! Thank you for a wonderfully uplifting post, and thanks for being our guest! Hi Malena! I’m with you 100%: joy, peace, hope and salvation, baby! Best of luck with Dating DaVinci, which I had the good fortune of reading a while back and LOVED! Hear! Hear! I am totally with you Malena. It is a time for Hope and Joy and how about some laughter and fun (and, sure, why not a little romance, too). Not just because we are experiencing a sea change in American politics but precisely because the road ahead will be a hard one. Now we must all roll up our sleeves, make some sacrifices and do some hard work of digging our country out of the hole we find ourselves in. It won’t be easy. So we will need to grab onto whatever Dolce Vita we can while doing it. Your book sounds – and looks lovely. I can’t wait to read it! Thanks, Ladies! I’m off to a book signing here in my suburb of Edmond, OK later this morning, but I’ll be back to check comments after lunch. So let me know if any of you have questions for me! Wishing you a happy weekend. Best of luck with your novel, Malena! It’s so amazing to see how optimistic people have become, even in the face of some really daunting times. Hopefully this translates into lots of happy readers! This sounds terrific, Malena. What made you write about a linguist? What a clever way to play with the idea of language and meaning in a novel. Sorry to chime in so late, here! I love to play with meaning and metaphor and thought it would be great to explore multiple languages and characters from all different cultures. On the surface, people and cultures seem so different, but when it comes to love, it truly is universal. And for Ramona, she speaks so many languages, yet she has great difficulty communicating and sharing so having to delve back in to her dissertation on the language of love forces her to face some difficult issues for her. And tying in some history of the Renaissance and the real da Vinci was a kick. Thanks for asking! I had fun with it! I’m late but just wanted to wave hello to Malena and say good luck with Da Vinci–I can’t wait to read it!